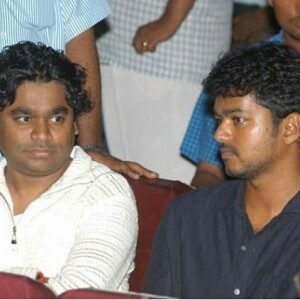 AWESOME: JUNGA - THALA THALAPATHY CONNECT! 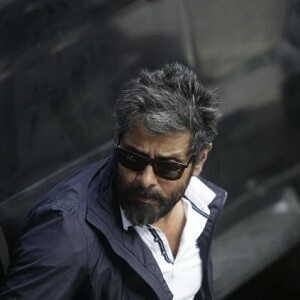 Visiri, the upcoming film centred around the fans of Thala Ajith and Thalapathy Vijay, is directed by Vetri Mahalingam and is in the pipeline for release soon. Vijay Sethupathi, busy with his upcoming Junga, will release a lyrical video song from Visiri, titled Thalaum Thalapathyum tomorrow, January 14, at 10 AM. 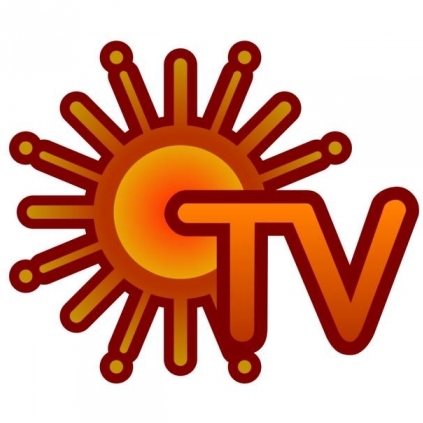 SUN TV BUYS THIS BIG UPCOMING FILM! An exciting update on the Vijay Sethupathi-Trisha starrer 96 has come, and it an important one too. Sun TV announced on Twitter just a while ago: "@SunTV buys the broadcast rights of #VijaySethupathi and @trishtrashers's #96 movie." Evidently, Sun TV has bought the broadcast rights for the film. 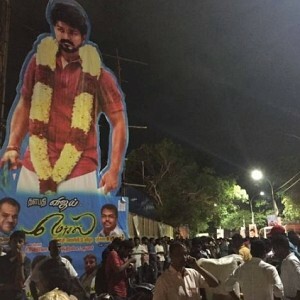 Neraya logical mistakes irukkum - Director's bold statement! 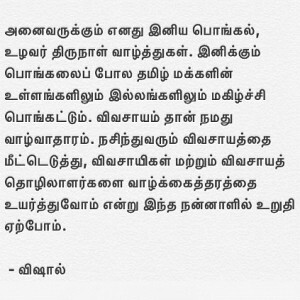 Vishal's message to the public on Pongal! 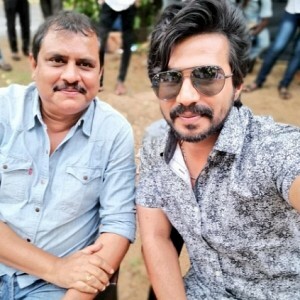 Breaking: Look who is directing Santhanam after Selvaraghavan. 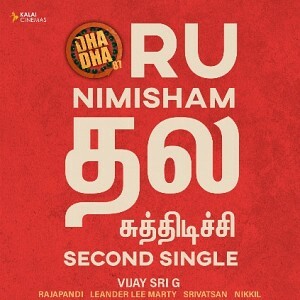 Massive: AR Rahman thanks Thalapathy Vijay for..
Dhruva Natchathiram Vikram in Sketch! 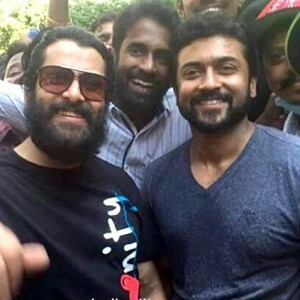 Suriya and Vikram's FDFS visit details! 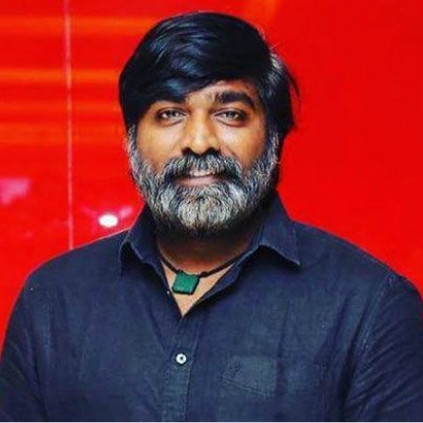 People looking for online information on Junga, Vijay Sethupathi, Visiri will find this news story useful.